Lovely 1 bedroom and den home at ‘Dharma Digs’ on charming tree-lined Kitchener Street in the heart of Commercial Drive. Sunny south-facing unit has an open plan & large covered balcony facing onto a quiet street lined with gorgeous character homes. Well-appointed unit updated in 2005 has large rooms, solid Maple cabinetry & a convenient den/office. Strata has a great reputation with many upgrades done, shared laundry, pets & rentals allowed. This is a great investment into a vibrant, diverse & community oriented neighborhood with a bright future. 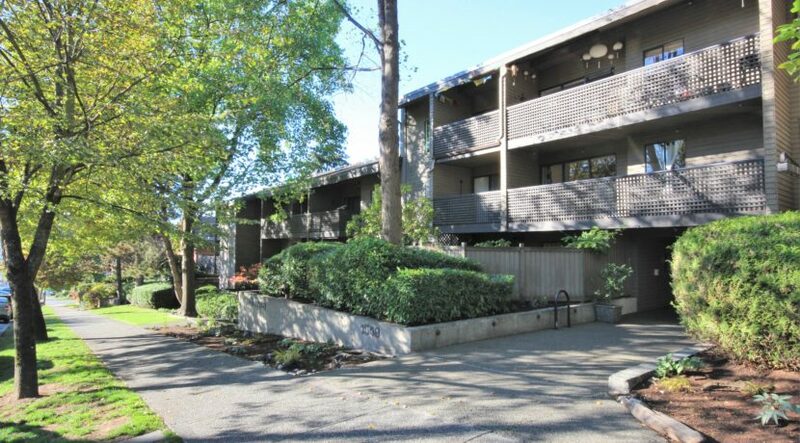 Just steps to shopping, transit, parks, nightlife, fresh market groceries & some of the best coffee in the city. A great place to call home!